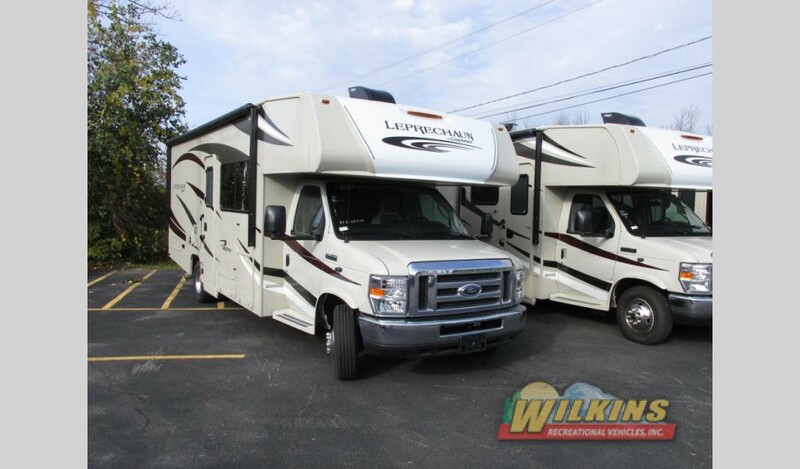 The comfort and convenience of a Class A and Class C Motorhomes are hard to beat. The freedom to get up and go to fun, new destinations is at your fingertips. Behind the driver’s wheel, you are king of the road. It’s important to know how to rule the road with confidence. It’s Time To Get Into The Driver’s Seat! That is why here at Wilkin’s RV, we are offering an RV Driving School/Seminar on Saturday April, 22 from 9am- 3pm. 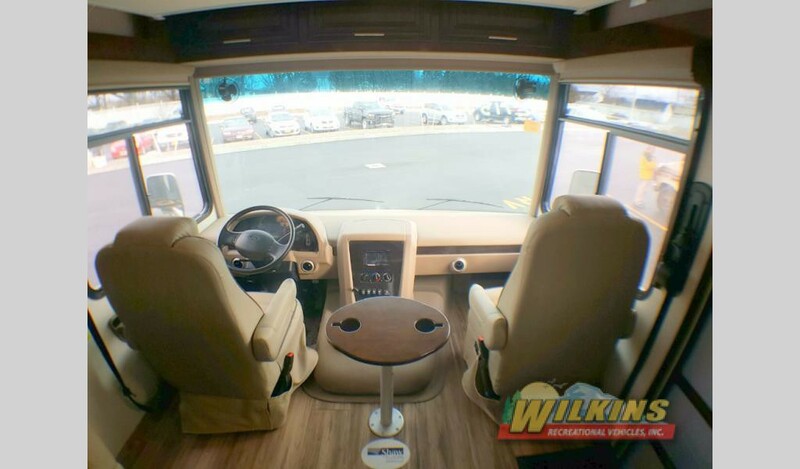 Navigating a motorhome safely on today’s highways and around campgrounds and gas stations can be a challenge if you are new to RVing. Because of the size and difference in maneuverability, driving a motorhome requires learned skills and practice under controlled conditions. Now, there’s an event to help you get that experience. Whether you are new to RVing or would like to brush up on your driving skills, this seminar is for you. This special “learn to drive an RV” event is designed to make you more confident, sure and safer on the road in your motorhome. Each session is one hour and runs between 9am-3pm on April 22nd. Contact Us to Reserve Your Spot for this popular and informative session. We will provide you with knowledge and training so you can travel confidently and safely to your next destination. 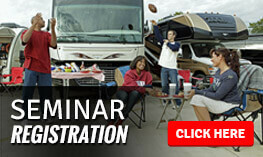 Join us to learn new secrets to motorhome driving and best of all, it’s free! 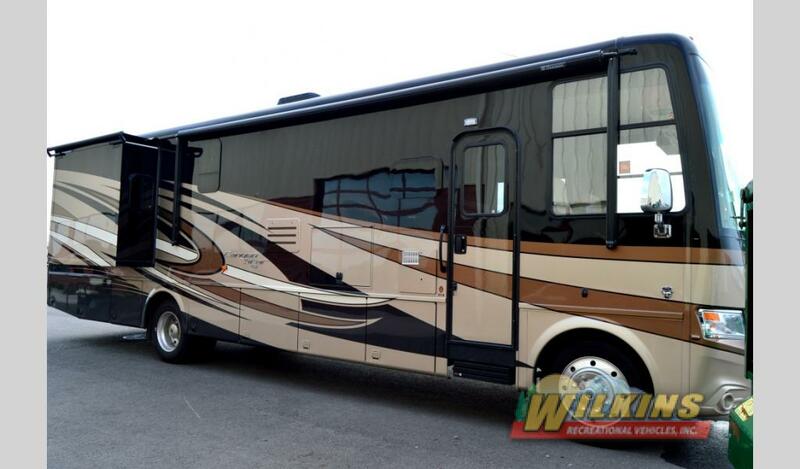 We will use motorhomes from our lot. Must present current proof of drivers license. 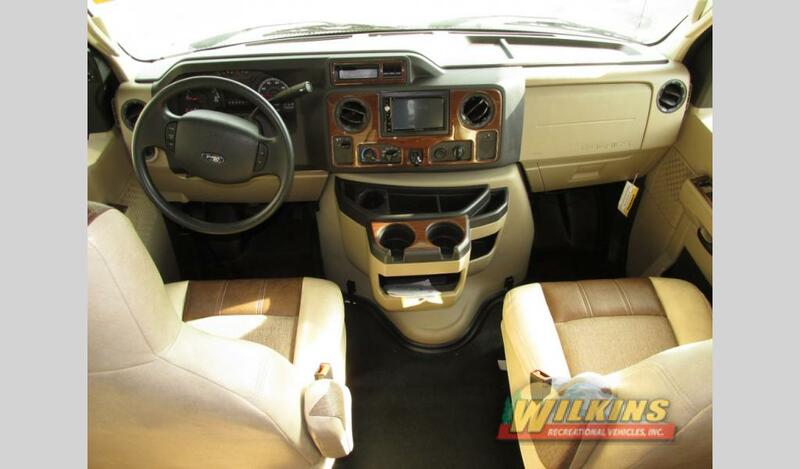 For more information, call toll free at 800-724-2105 ask for Tammy or Lisa. Take control of the wheel! Join us at Wilkin’s RV on Aprill 22nd for this Free Event and learn how to drive safely your motorhome! Take Control Of The Wheel This Year!